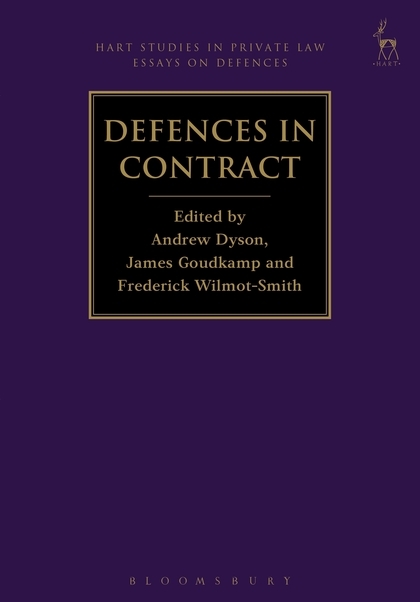 This book is the third in a series of essay collections on defences in private law. 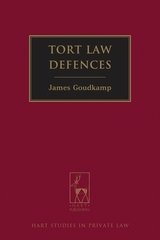 It addresses defences to liability arising in contract. 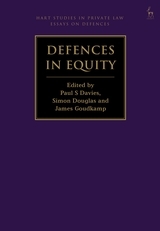 The essays range from those adopting a predominantly black-letter approach to others that examine the law from a more theoretical or historical perspective. 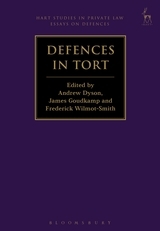 Some essays focus on individual defences, while others are concerned with the links between defences, or with how defences relate to the structure of contract law generally. 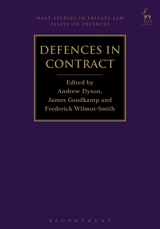 One goal of the book is to determine what light can be shed on contract law doctrines by analysing them through the lens of defences. 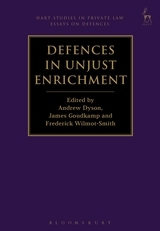 The contributors – judges and academics – are all leading jurists. The essays are addressed to all of the major common law jurisdictions. 2. What Is a Contractual Defence (and Does It Matter)? 6. Should Consideration Be Required for the Consensual Discharge of an Agreement By Part Payment? 8. Frustration: Automatic Discharge of Both Parties? 13. Illegality: Where Are We Now?